Due to high demand we can only guarantee rates and availability for 24 hours, though we will do everything possible to honor all reservations (availability permitting). 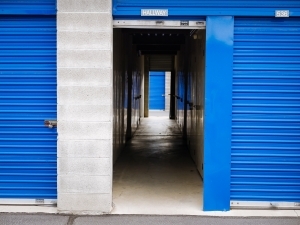 Please book your unit within 24 hours of your storage need. We do not accept cash for payment on move-in, we accept all major credit cards. Please also note a credit card / debit card on file is mandatory along with a valid drivers ID. We have the right to refuse business to anyone. Take I-15 and take the 4500 south exit heading west. Head west till you get to 500 west and take a left. You will see a Lowes on your left hand side you will want to take a left behind Lowes (Cherry Street) you will then take your following left again (Jensan Lane) you will be traveling east now towars a dead end. We are at the bottom of that dead end in the circle. We have a large sign in the air that says Secure N Stor. Quality all around service and business. Have used the business for over 11 years and have always been satisfied. very friendly and quick check in Open on Saturdays a plus due to we had an emergency move. Facility is clean. Staff was very professional and friendly. Driving instructions were helpful. Facility is clean. Staff was very professional and friendly. We only just moved in, but prices are comparable to the area. They were nice, not over the top, but they were fast and we were able to move our stuff into storage that day. Itâs right next to where we live which is why we chose it and the prices werenât much different from other places around the area for the size. Great service was both quick and accurate!!! I have been a good,, respectful client and didnt appreciate to get a price increase on my unit in about a year. 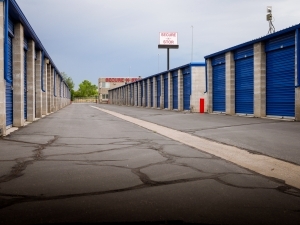 SECURE - N - STORE has been my choice of storage for quality, convenience, cleanliness and professional management. 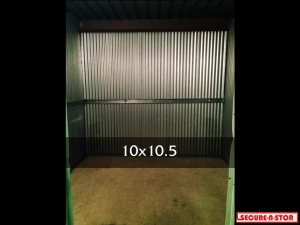 I have been a "satisfied" customer of SECURE - N - STORE for over 10 years. Throughout this time I have seen the management change hands and both sets of managers have remained true to the quality of the established SECURE - N - STORE owner. I can honestly say that they have your best interests in mind with all aspects of their business. Safety, cleanliness, costs, solving problems if any arise to assist the customers in professional manners. 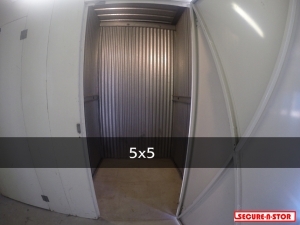 Thank you SECURE - N - STORE for your continued professional service. 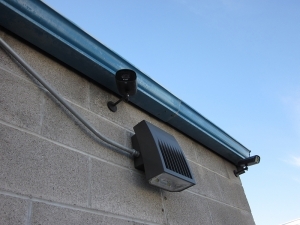 My wife and I have been with Secure-N-Stor for over a year, now, and have no complaints about location, access, price, etc.. 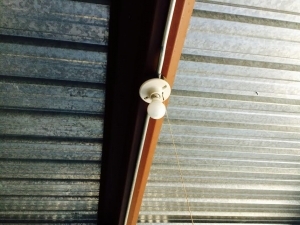 Lighting, security, snow remove in the winter... all great! 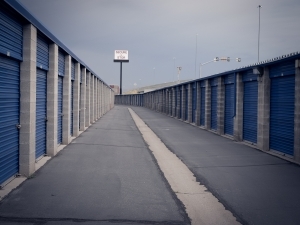 I like renting there storage close to my home. 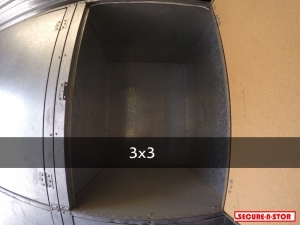 storage is good secure. I have no problem with them I like it. 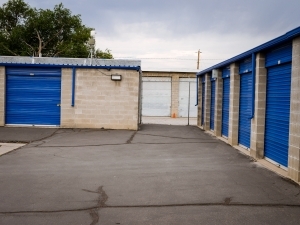 I really like this storage facility, I had a hard time putting my stuff into storage because, well, it's my stuff. I felt at ease that there is a live-in manager, and he really sounds like he knows his stuff. My sister has been keeping her stuff here since 2007. I been with this storage for sometime now. Great place always cleans an like the security in place. Price keeps rising but im sure it's put In towards security an other measures to keep ones belongs safe. Overall a wonderful place to store. My experience has been good, with the exception of a break-in not long after I moved in. 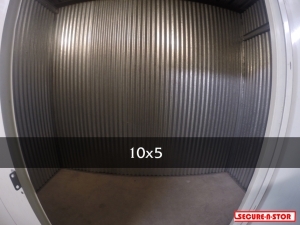 We've used secure-n- store for 10 years. 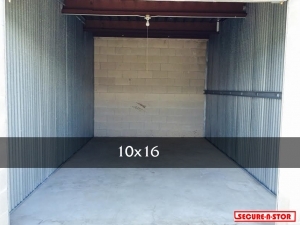 We are very happy with our storage unit. Never had any issues and they've been available when we have had questions. Hard to find location and the recent increase seemed excessive. However, overall, it has been a good experience. Could be a little friendlier. 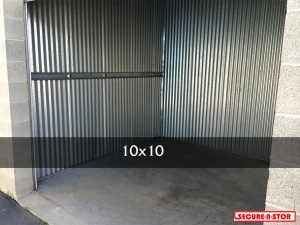 Love Secure-N-Stor I've been with them about 5 yrs or so and never had any problems! Safe, clean, friendly and great value. Met with staff to get new storage unit. Was a quick process and was shown options with great and friendly staff. Been renting a space there for over three years now. 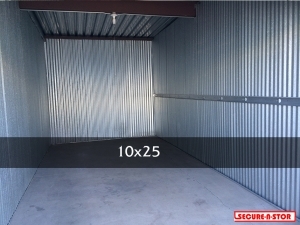 Very convenient and security is better than most storage unit places. Prices are competitive and Zach is great. The new ownership change has made me feel a lot more welcome. It's a convenient location. It's clean and spacy. 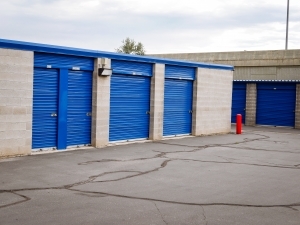 The process to get a unit is a little difficult but it's all in all a good place to rent a unit to store your stuff. It was quick, easy and affordable. Staff goes above and beyond. Excellent service. Highly recommended. EASY,FAST,CHEAP,FRIENDLY SERVICE.,and thats just what you need! Fast and friendly rental process! 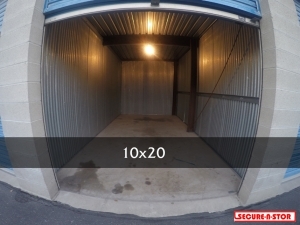 I just signed up for a rental space at Secure N Stor. Zach was fast and friendly getting me set up to move in my stuff in about 5 minutes. 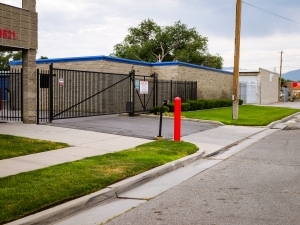 The facility feels secure and my unit was clean and well maintained. 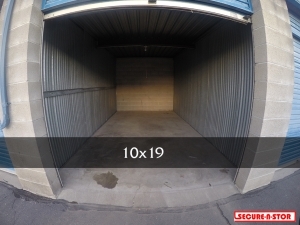 Its a big place with lots of storage options. I feel great about finding this place and leaving my stuff there! I've had outstanding service for 5 years here. A+ facilities and service! It's a keeper! I have had the storage for one month and haven't been back since I moved in. I am impressed by the security and cleanliness. I was a day late getting there due to truck breakdown and having to transfer my load but they were very accommodating. I am glad I picked them! Easy to find! I LOVE that there is no up stairs to deal with! 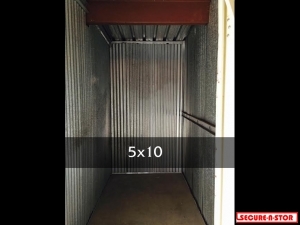 Even an "indoor" swing door unit is super easy to get to! 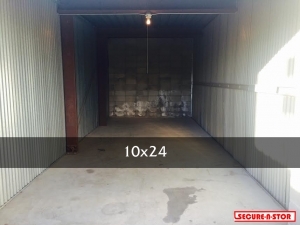 The property size is perfect! Not overwhelming and squished - plenty of room for large trucks with trailers or Uhauls to maneuver. The owners seem like great people, way friendly and always available (except after 10P of course) Super clean! Not corporate but very professional. I personally liked filling out a page marking any/all pre-existing damage to the unit. Very affordable... close to the freeway. It gets five perfect stars from me! Very great staff and amazing prices would recommend this to anyone. Nice large clean facility and welcoming manager. I would recommend this place for anybody. Clean place, in a quiet location. 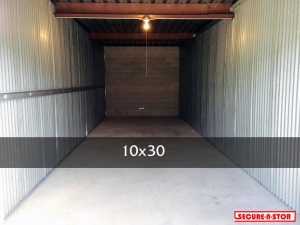 No better storage unit I've found! It was quick, pain free, great service and had best pricing around. Definitely recommend to a friend. Very helpful staff. Felt good about leaving my things there.